Robert McNamara, U.S. secretary of defense during the Cuban Missile Crisis, and Daniel Ellsberg, a nuclear war planner advising McNamara during that crisis, have said that (a) the world is extremely lucky that that crisis didn’t end in major nuclear war, and (b) it’s only a matter of time until such a nuclear war occurs unless we destroy our large nuclear arsenal first. 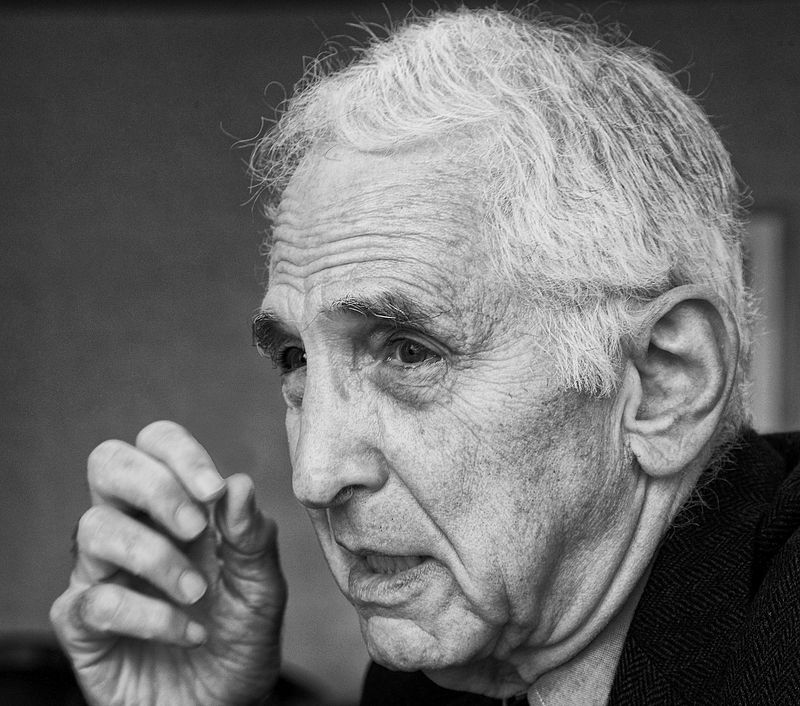 Ellsberg, in his 2017 book The Doomsday Machine, further says a major nuclear war would loft so much soot into the stratosphere, where rain clouds rarely form, that such a nuclear war would almost certainly lead to a nuclear winter. That would prevent 70 percent of the sunlight from reaching the surface of the earth, which would lead to death from starvation for roughly 98 percent of the people who survive the nuclear exchange. Reliability engineering computations suggest a probability of over 10 percent of such a nuclear war and winter in the next 40 years, killing in that way at least half of the people alive today. For details, see my Wikiversity article “Time to extinction of civilization” https://en.wikiversity.org/wiki/Time_to_extinction_of_civilization. —Spencer Graves, a member of the PeaceWorks Board, is licensed as a professional engineer in Missouri.